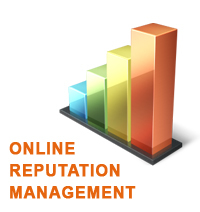 ORM Australia | Online Reputation Management Company | Batish Technologies Pvt. Ltd. Online Reputation Management (ORM) – Batish Technologies Pvt. Ltd.
Do you see negative comments/reviews while searching online for yourself or your business name? Are customers leaving too many bad reviews on the web about your business? 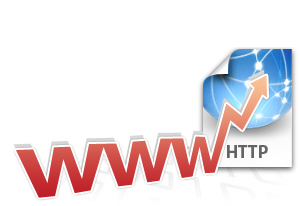 If you are being haunted by negative links on the web, then we have the right solution for you! We at Batish Technologies, specialize in online reputation management for corporate and clients. Jealous Competitors – It is a competitive world. 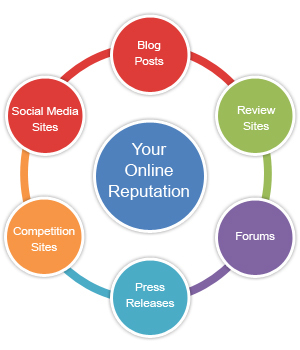 Your business competition may be targeting you online by posting negative reviews, comments about your products and/or services. Dissatisfied Customers – Some customers may be putting bad, negative reviews about your product or service online. It can hamper your business. New customers searching for your offerings may be put off by negative reviews online. Business Deals – Negative feedbacks and bad reviews on the top search engine pages give a negative impression to your potential clients. You may lose important business deals due to this misinformation. Personal Attack – It can be devastating if there are negative reviews/comments about an individual online. Some jealous and/or competitive person may be maligning your image on the worldwide web. We work with a calculated approach to spread positivity about you/your business online. We employ a professional approach to deal with the problem created by others. Reputation management tools – We use our state-of-the-art time tested online reputation tools and software to manage online reputations. Clean internet search – We ensure the first page of search engines remain clean of any negative links for you or your business. The internet search for your name or your company’s come with positive reviews. We have wide experience in managing online reputation for individuals and corporations across the globe. As each project has specific demand, challenges and competition, our online reputation specialists analyze the issue first and plan a strategy for the situation. To learn more about our pricing, please contact us with your specific problems related to online reputation management.